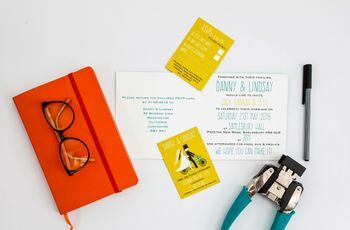 6 Tips for Finding Your Wedding Theme | Wedding Tips ARE YOU A SUPPLIER? 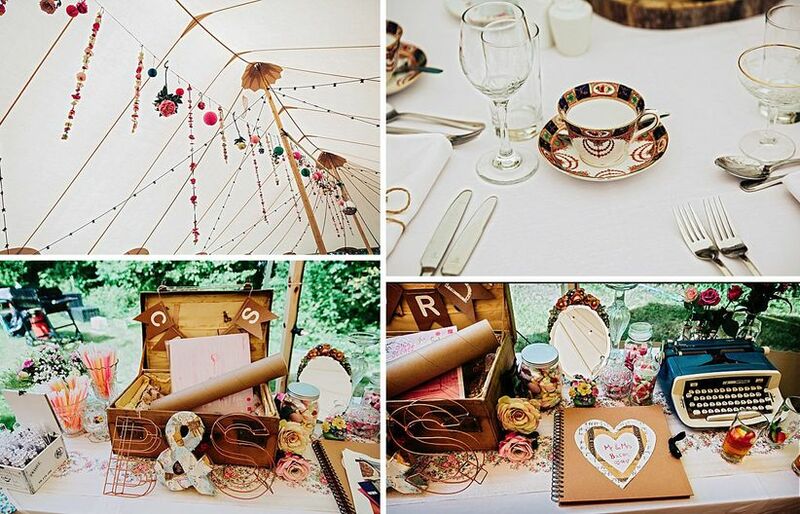 Your wedding theme will set the tone for your entire wedding, so finding the right one for your big day is important. Before you start buying any decorations for your wedding, you’ll want to figure out your wedding theme. 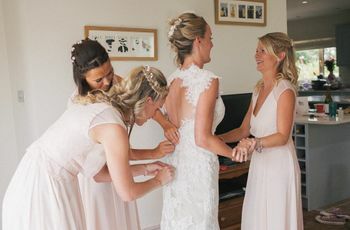 This will be your guiding light for everything from your wedding table centrepieces to the wedding dress silhouette you choose, so nailing it down at the start of your wedding planning journey is essential. Don’t know where to begin? We’ve come up with a few handy ways to figure out which style of wedding suits you best. Here are a 6 tips for finding your wedding theme. After spending hours scrolling through Pinterest and Instagram, you’ve probably decided on one thing (or more) that you absolutely need to have at your wedding. This could be anything from mason jar centrepieces to a Kim and Kanye-inspired flower wall. Now, you want these essentials to blend well with every aspect of your wedding, so use them to establish your theme. 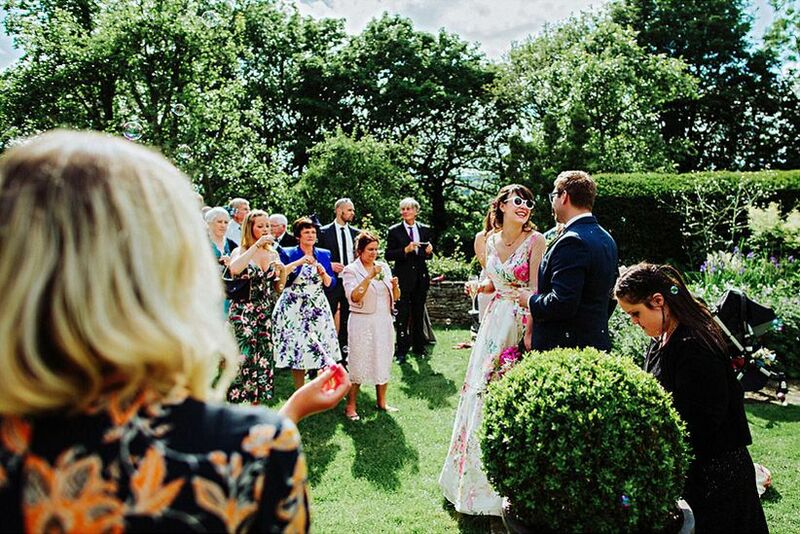 For example, if you’re head over heels for flowy lace bridesmaid gowns and mix and match tableware, why not make yours a bohemian wedding? One of the first tasks you’ll tackle for your big day is setting a wedding date. While it doesn’t have to guide you in your choice of wedding theme, it can really help. 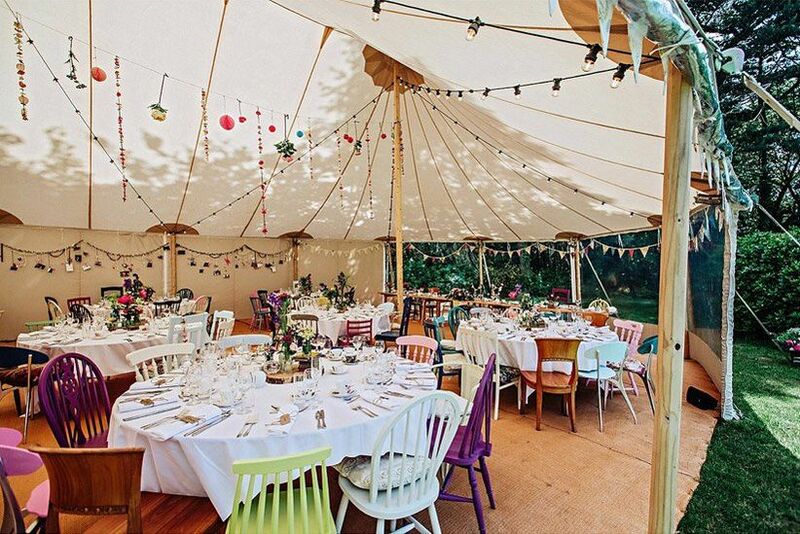 Different seasons pair well with particular styles - for example, summer weddings bring to mind garden parties, festival weddings and trips to the beach, while winter weddings call for cozier events - so use the season you’ve chosen to host your celebration as a jumping off point. 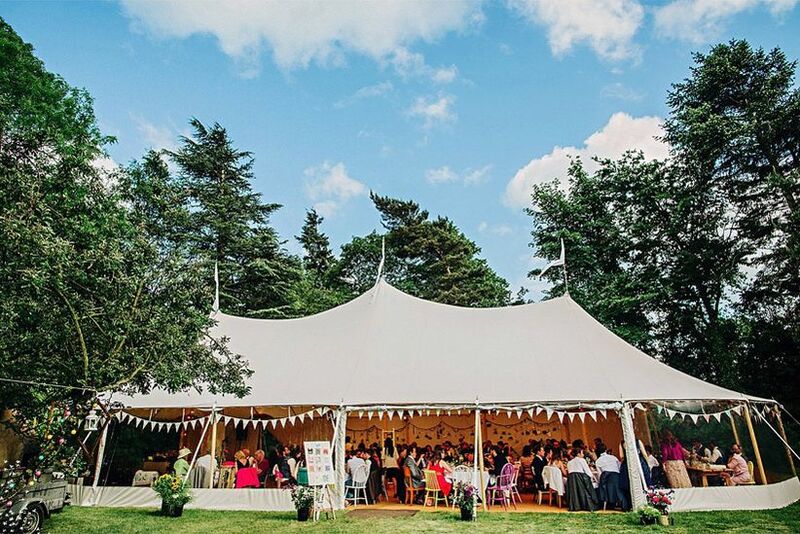 If you’ve already sorted out where your big day will take place, use the location to inspire the rest of your wedding. Each venue has its own distinct vibe and you’ll want your theme to pair well with it. Say you’ve booked a ballroom with corinthian columns and painted ceilings? 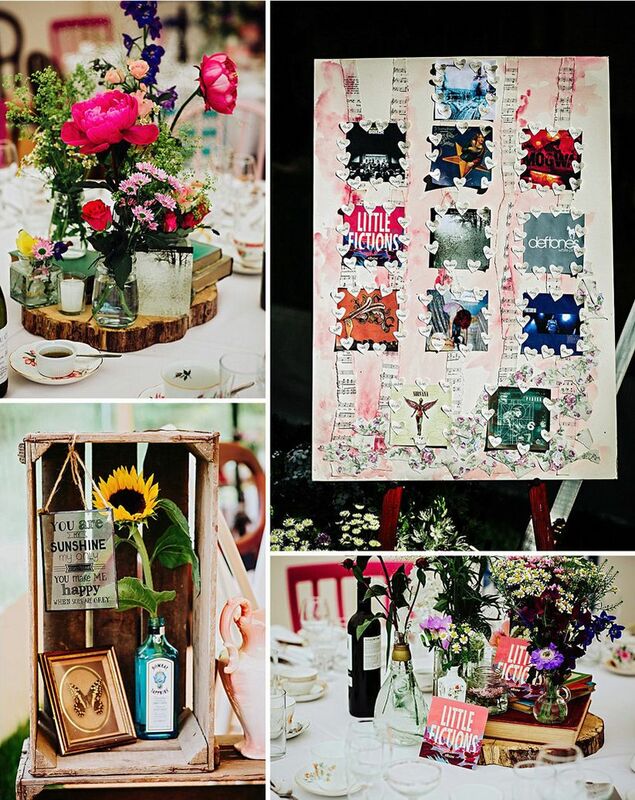 Think about opting for a vintage wedding theme. Or, maybe you’ve found an industrial chic warehouse wedding venue? Go the modern route and top your tables with terrariums and use geometric prints on your stationery. The way you decorate your home says a lot about your style, so take a look around the space you’re most proud of and take note of how you’ve outfitted it. Yes, you can also turn to decor mags and blogs for help, but you probably have more than a few pieces that you love in your abode already. 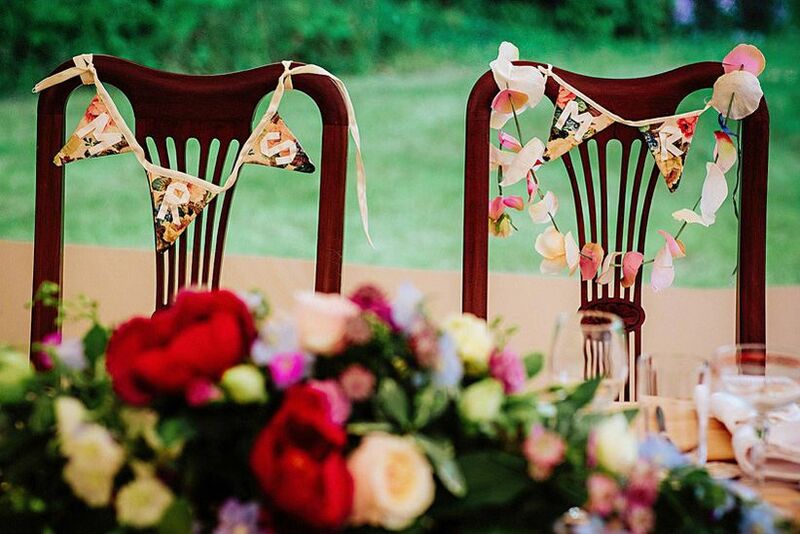 Pro tip: if you want to save a couple quid, you can even bring some of your favourite pieces to your wedding venue and repurpose them as decor (though you probs want to steer clear of moving any massive pieces of furniture). Yes, looking at real weddings is helpful when it comes to finding inspiration for your wedding decor, but you should also be looking at your personal style. Head to your closet and try to categorize the type of clothing that dominates it. Are your favourite pieces edgy? Super feminine? Ultra casual? These themes can easily be carried over to your wedding decor. Many couples theme their weddings with a particular style - like rustic, elegant or boho - in mind, but others want to take it a step further. For example, Serena Williams and Alexis Ohanian hosted a dreamy Beauty and the Beast-inspired wedding theme complete with a Disney soundtrack and elaborate feast. Are you music lovers, world travellers, Game of Thrones fanatics, film buffs or medieval history nerds? Let your passion inspire everything from your wedding decor to your wedding guest dress code. 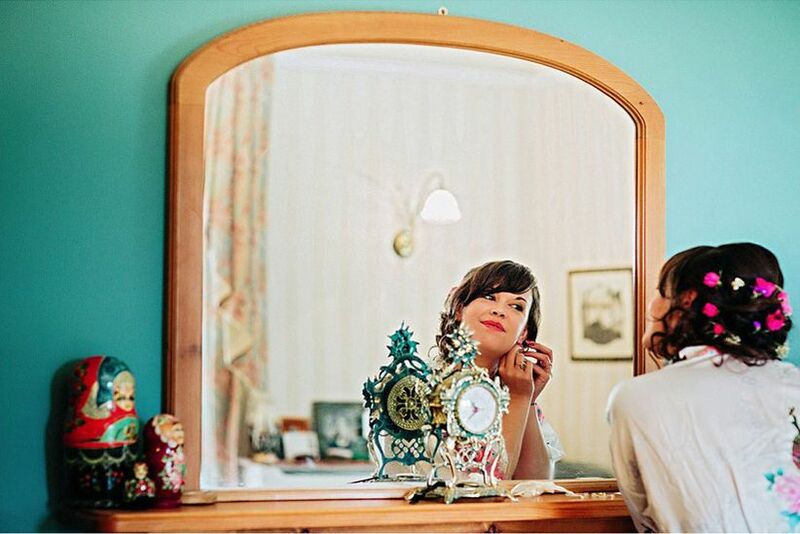 Images: Briony & Sam’s Wedding at Woodthorpe Hall in Derbyshire; by Steve Gerrard Photography.